Mobs attacked 7,500 Jewish-owned stores and businesses and killed 96 people. Rabbi Manfred Swarsensky dropped the phone and ran to his place of worship. It was 2 a.m., but the sky was already bright. 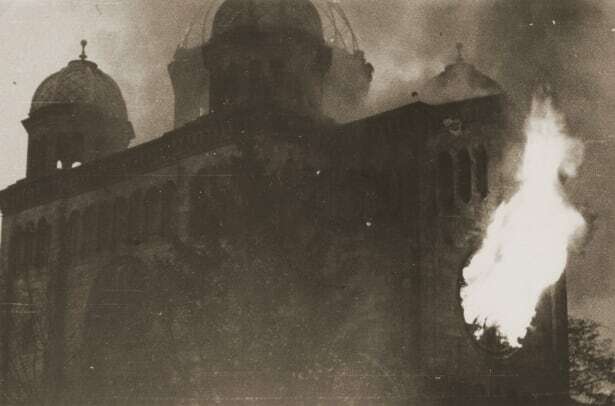 As he approached the Synagogue Prinzregentenstrasse in Berlin, pushing his hat down so he wouldn’t be recognized, Swarsensky saw flames engulfing the building. German soldiers were inside, stoking the flames with gasoline. Nearby, firefighters stood idly by, making sure the flames didn’t extend to other buildings. 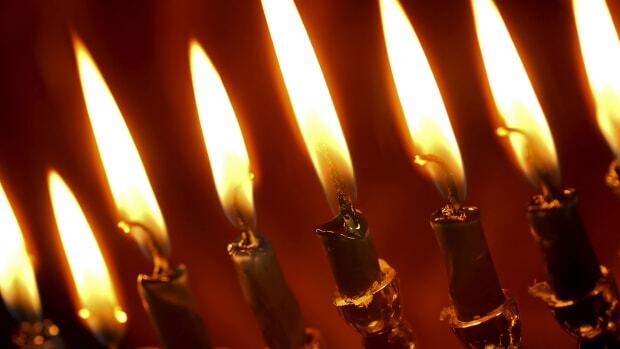 Kristallnacht was a night Swarsensky—and any Jewish person who lived through the wave of pogroms that unfolded between November 9 and 10, 1938—would never forget. 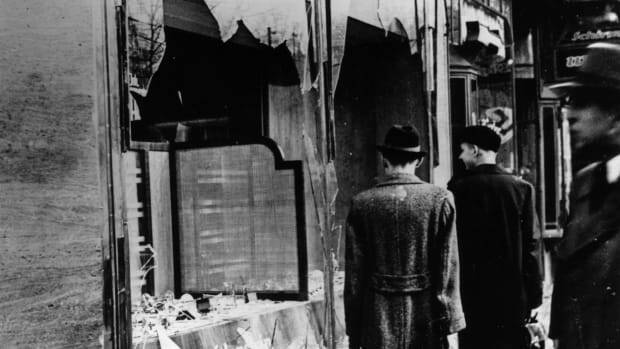 During Kristallnacht, also known as the “night of broken glass,” anti-Semitic rioters terrorized Jews throughout Germany and its territories. They vandalized homes and businesses, attacked and harassed Jewish people, and destroyed their places of worship. Kristallnacht offered a terrifying vision of what was to come: the annihilation of six million European Jews. 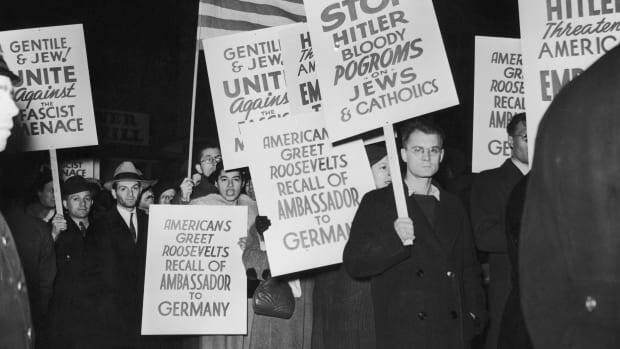 Anti-Jewish rhetoric had become common in Germany by 1938. For years, the Nazi Party had passed anti-Jewish laws that restricted Jewish life, from curtailing the number of Jewish students at universities to forcing Jews to carry ID cards and forbidding Jewish people from owning most businesses. Then, on November 7, 1938, the floodgates opened when Herschel Grynszpan, a Polish Jew, shot Ernst vom Rath, a German diplomat in Paris. The Nazi Party used vom Rath’s death two days later as an excuse to fan the flames of anti-Semitism. Propaganda minister Joseph Goebbels delivered a speech that blamed the attack on Jews and suggested the government would do nothing to prevent reprisals against German Jews. Suddenly, violence against Jews broke out all over Germany and its territories. Mobs attacked an estimated 7,500 Jewish-owned stores and businesses, breaking windows and looting. They broke into synagogues, vandalizing their interiors, smashing everything they could find, and burning more than 1,000 places of worship. The mobs attacked Jewish people, beating them and humiliating them in the streets and killing at least 96 people. 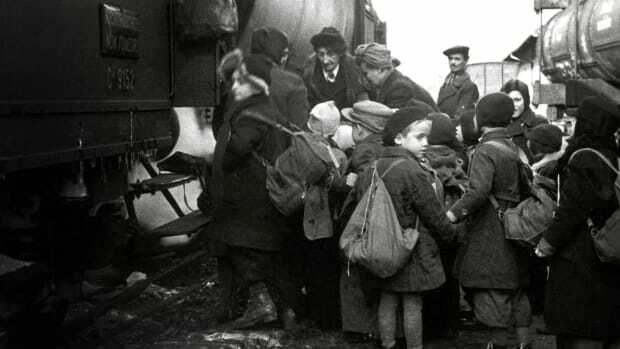 And they rounded up an estimated 30,000 Jewish men, arresting them and sending most to concentration camps. 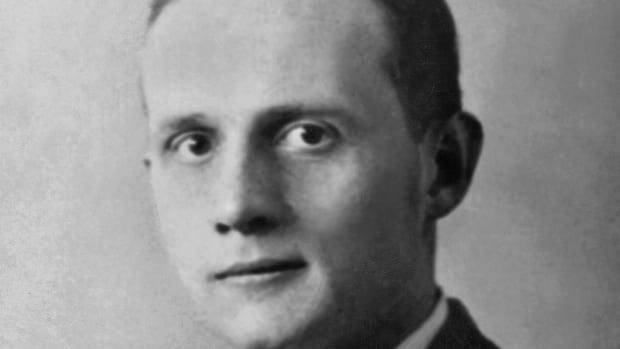 Though the attacks seemed random, most were carried out by Nazi Party adherents who had been given instructions to riot as police looked the other way. In the aftermath, the German government blamed the Jews for the attacks against them, levied a massive fine on German Jews, and forced them to hand over insurance payouts they received for the damage. A series of strict anti-Jewish laws followed. 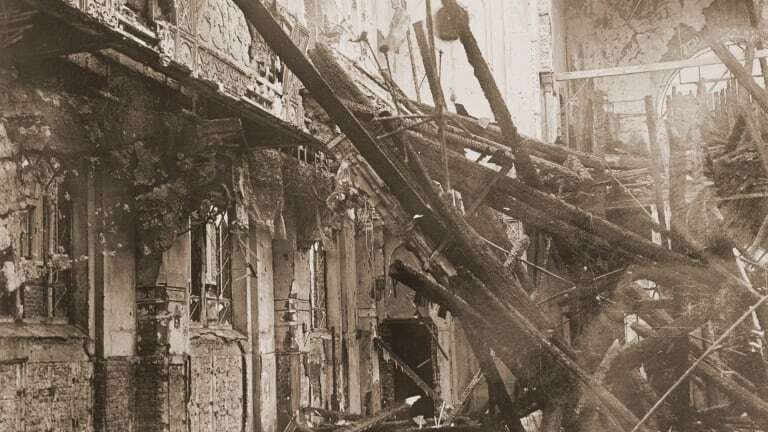 Though Kristallnacht took place three years before Adolf Hitler began to implement his “final solution”—the murder of all of Europe’s Jews—the violent rampage marked the beginning of the Holocaust.